Integration has quickly changed from being a perk to a necessity. Few businesses, especially eCommerce ones, are able to operate anymore without having their systems integrated. 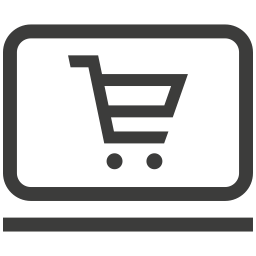 When it comes to eCommerce, integration with the content management system the site uses is a must. One of the best content management systems that many use for their eCommerce businesses is Sitefinity. It has proven to be able to handle sites for businesses both big and small and can be highly integrated with eCommerce. Below are Sitefinity and eCommerce integration options as well as some best practices and tips for integrating. 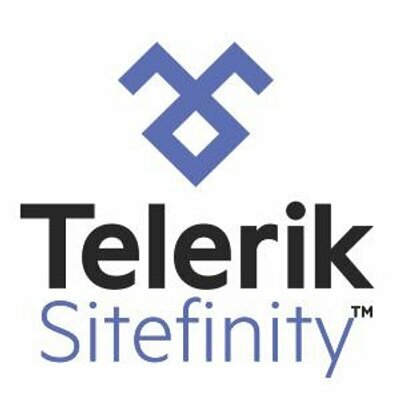 For basic, smaller eCommerce implementations that do not require any specific customization or the ability to handle large quantities of products, Telerik, the maker of Sitefinity, has also created Sitefinity eCommerce, which allows users to easily create an eCommerce store within their CMS. From within Sitefinity, you can drag and drop all the widgets that you will need for an online store, from product displays to the shopping cart. You can create and organize your product catalog for your store. Sitefinity and Sitefinity eCommerce allows you to create, edit, and manage your entire content management system and eCommerce store all from one system. Sitefinity even supplies you and developers with handy how-to documentation to help you every step of the way. For more advanced eCommerce implementations (especially enterprise or B2B implementatoins), integrating your Sitefinity CMS with another eCommerce platform will be your best option. Sitefinity has developer tools that include an API that allow for excellent communication between the CMS and eCommerce. For custom projects, it is important to select a development partner that has experience with both eCommerce and Sitefinity. A thorough evaluation of your needs and the capabilities of potential vendors with regards to both their platform and integration is crucial. In order for your eCommerce platform and Sitefinity CMS to work well together, you need to integrate as many elements as possible. Integrating your Sitefinity login and registration functionality with eCommerce will allow the user to login to both Sitefinity and eCommerce when they enter their credentials into Sitefinity (on the customer's end they should be one and the same). You also need to integrate search and navigation so that they work for both the CMS (site content such as blog posts) and eCommerce (products), which will make it much easy for customers to find what they are looking for. The user dashboard and profile information should be integrated to better personalize customers’ shopping experiences. These are just a few examples of lower level integrations that will help ensure that your site performs well and is search engine friendly. Not all eCommerce platforms are created equal, and extensibility is a factor that comes into play when looking to create a highly integrated and customized store. With a tight integration, you can improve on the performance of nearly everything with your site including load speed, caching efficiency, Sitefinity SEO meta-data and indexing and more. With a highly integrated menu for example, products or categories can populate dynamically into the menu depending on the page or the visitor's actions. Personalization is a capability of Sitefinity's that can be even more enhanced with integration to a great eCommerce platform. For nearly a decade, Clarity has been integrating business systems and websites to help improve functionality and performance. Our team of expert developers has done numerous Sitefinity integrations for our clients, from Sitefinity and Salesforce integrations to Sitefinity and eCommerce. We customize the integration to fit specific needs and do rigorous testing to ensure that it runs optimally. To find out more about integrating Sitefinity CMS with eCommerce or to speak with an expert about your eCommerce project, call or click to contact us today!